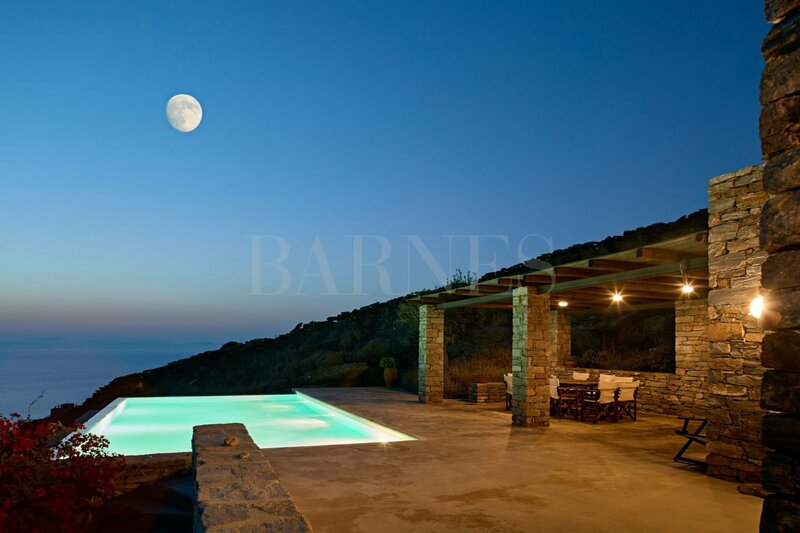 An exceptional villa in a privileged location in Koundouros, Kea, with unparalleled views of Sounio and the sunset. 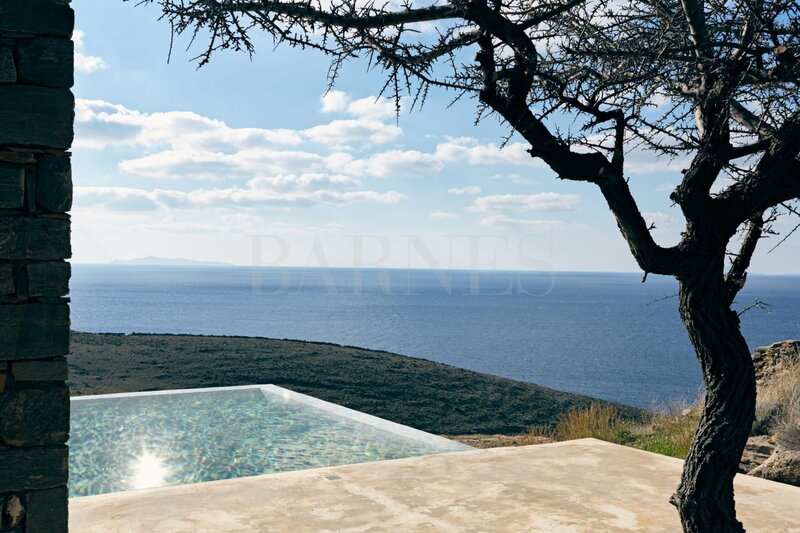 A modern stone-made construction, on a plot of 4006sq.m., with large terraces and a unique swimming pool with unobstructed view over the Aegean Sea. 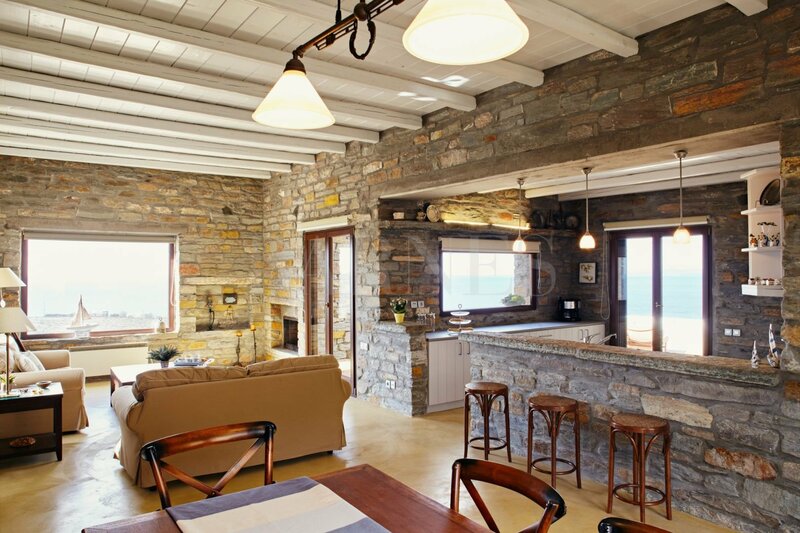 The villa offers 232sq.m. living spaces on 2 levels. On the main level there is a large bright living room with a fireplace and a beautiful sea view, a dining area with direct access to a covered terrace and an open plan fully equipped kitchen. There is also a bedroom with a bathroom and a private covered veranda. 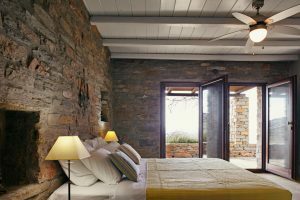 On the lower level, there are 2 en-suite bedrooms, one of which with a private living room, one additional bedroom with bathroom, as well as a kitchenette with a storage room. 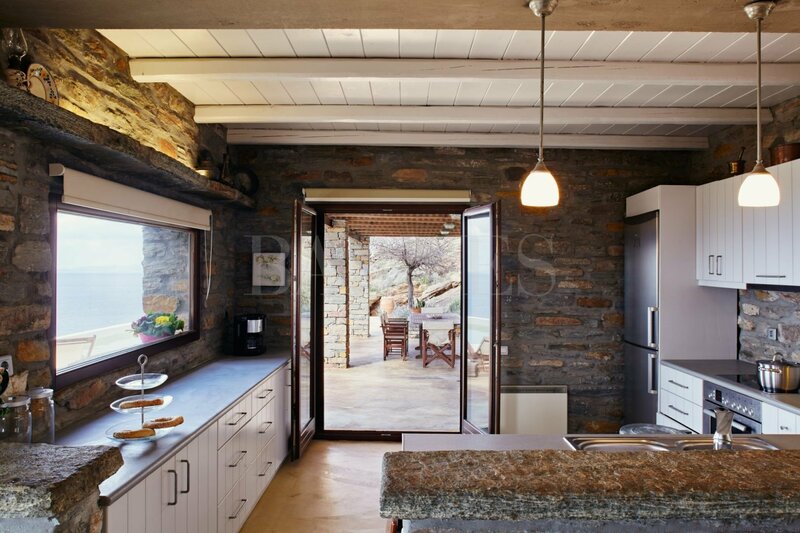 The house also provides auxiliary storage space of 43sq.m. 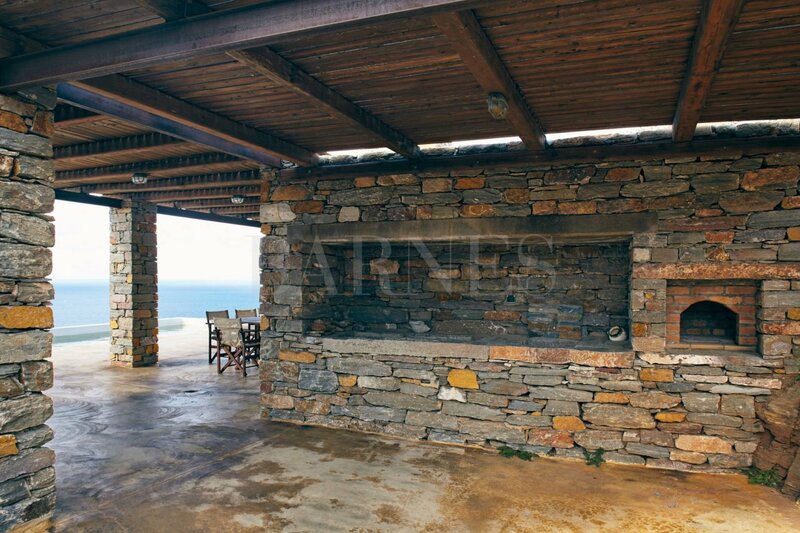 and covered outdoor parking for 2 cars. A large covered BBQ area with a wood stone oven and a wonderful swimming pool with unlimited sea view complete this elegant villa. 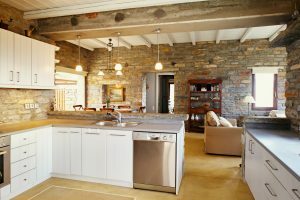 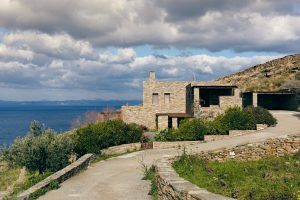 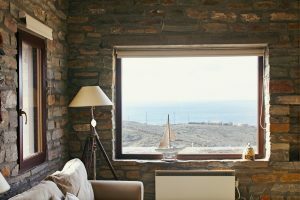 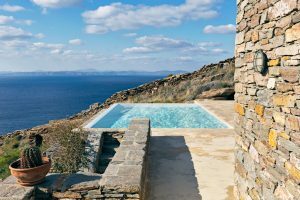 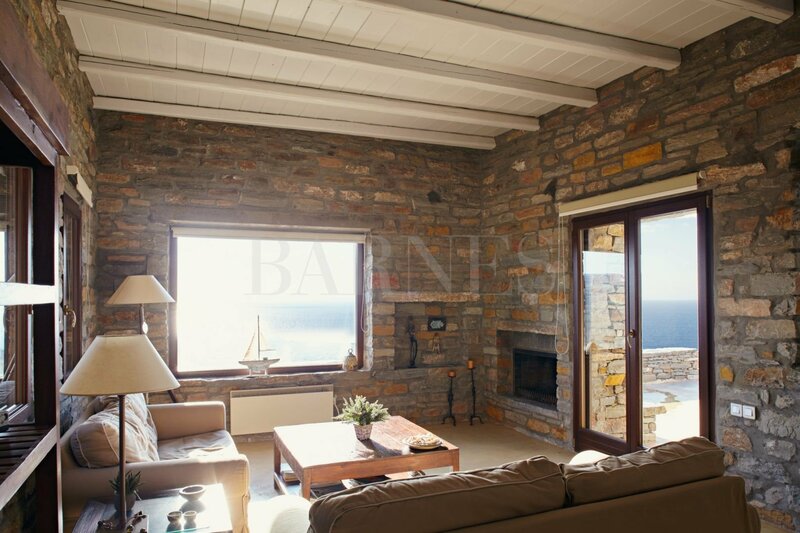 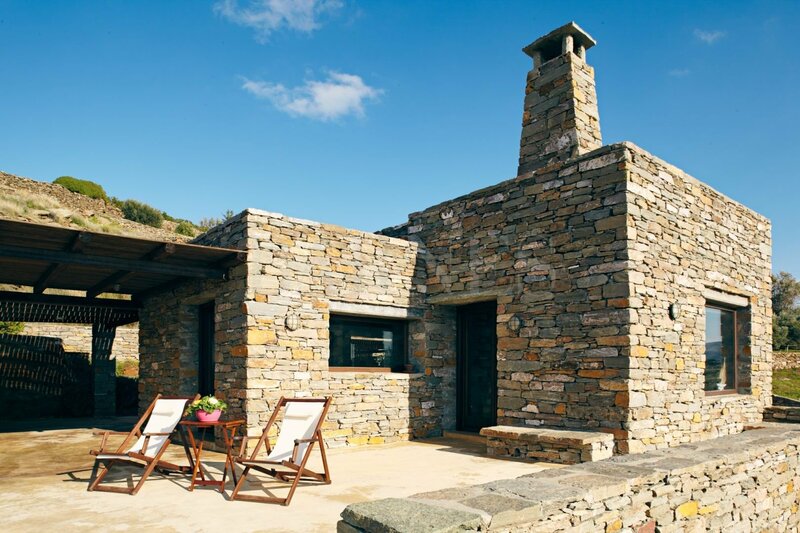 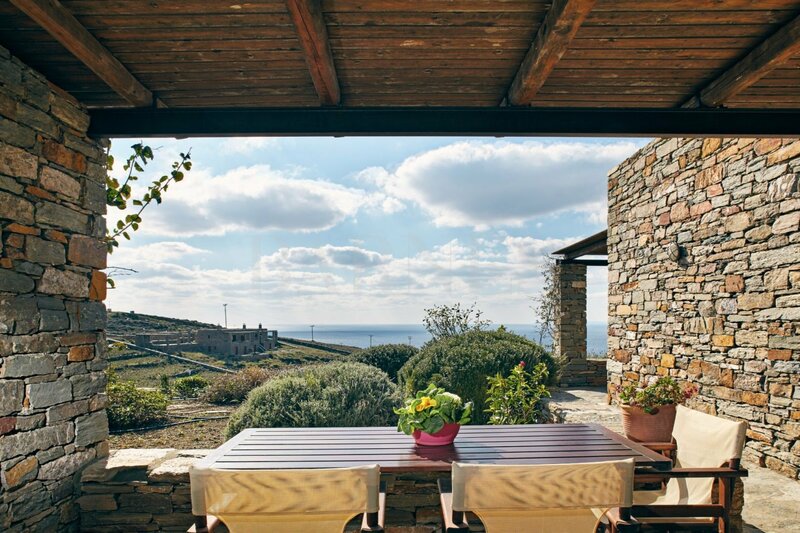 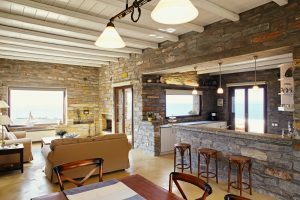 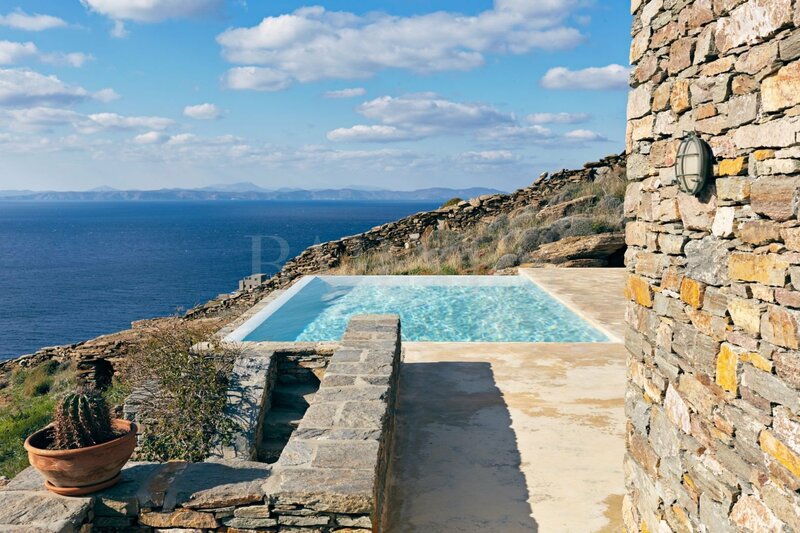 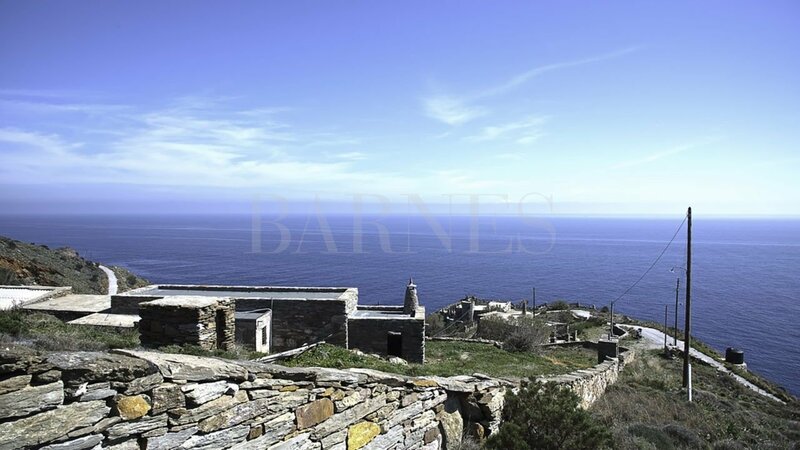 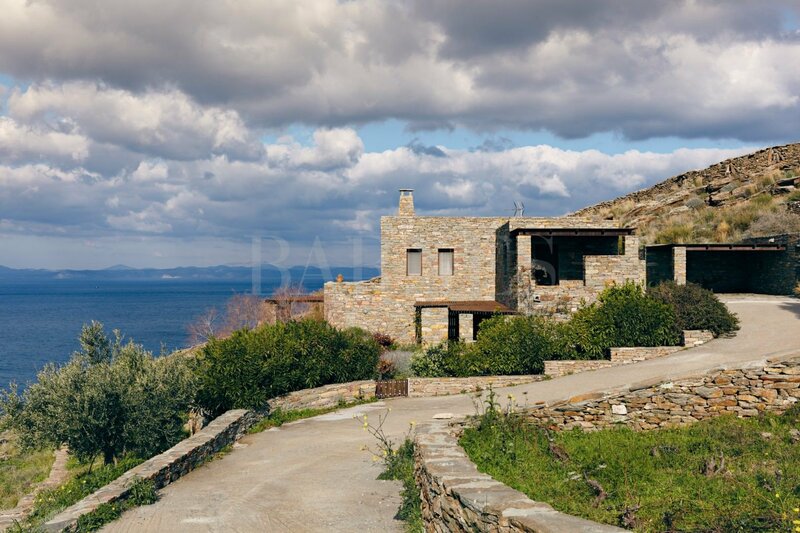 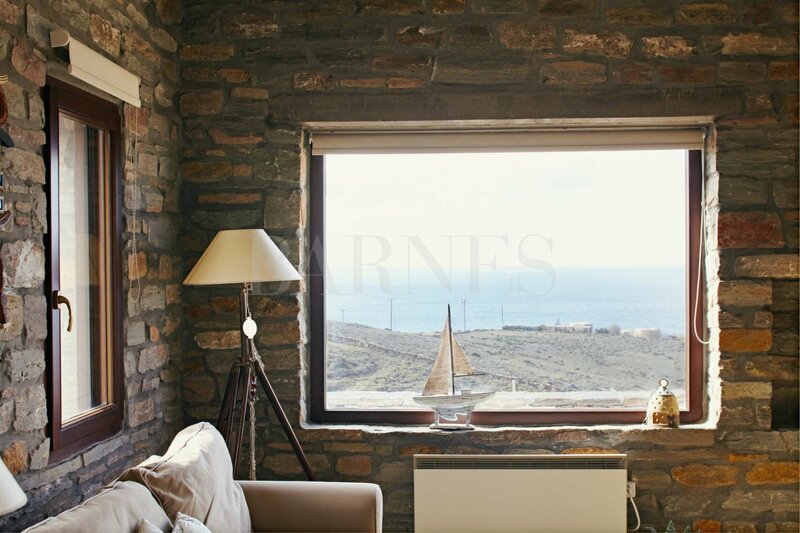 A unique property in one of the most beautiful locations in Kea. 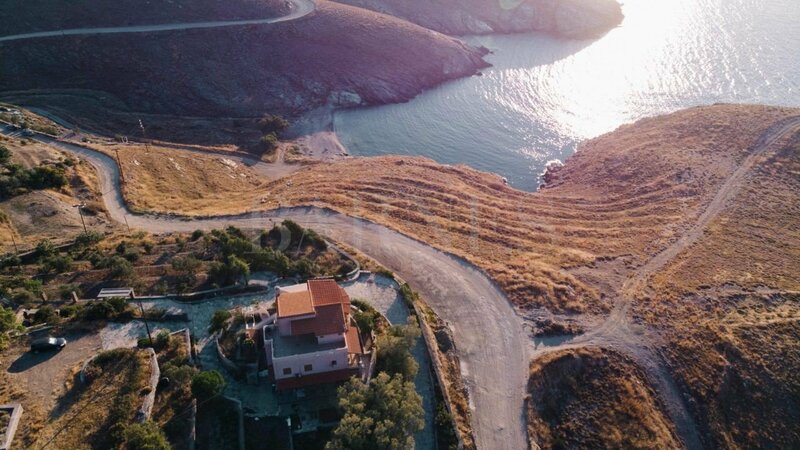 Kea island, part of the Cyclades complex, is a beautiful, peaceful island very close to Athens. 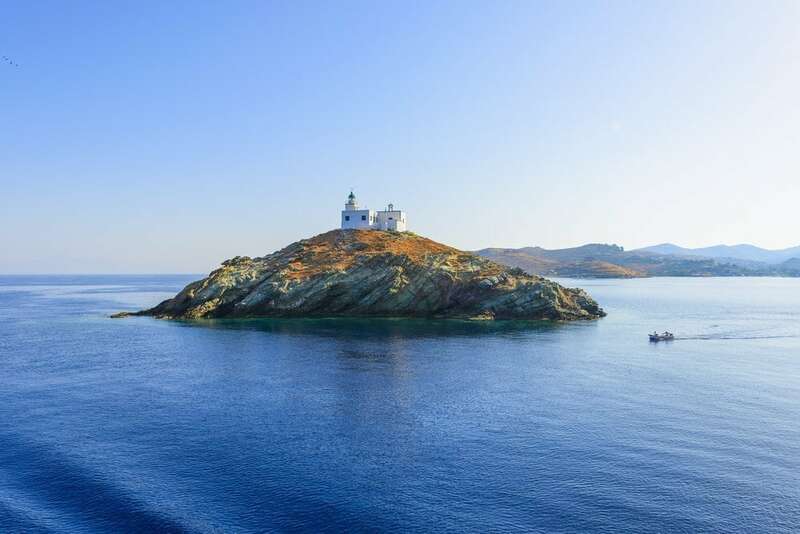 Kea is an island that has managed to avoid mass tourism and has kept its glamour and its aesthetics.